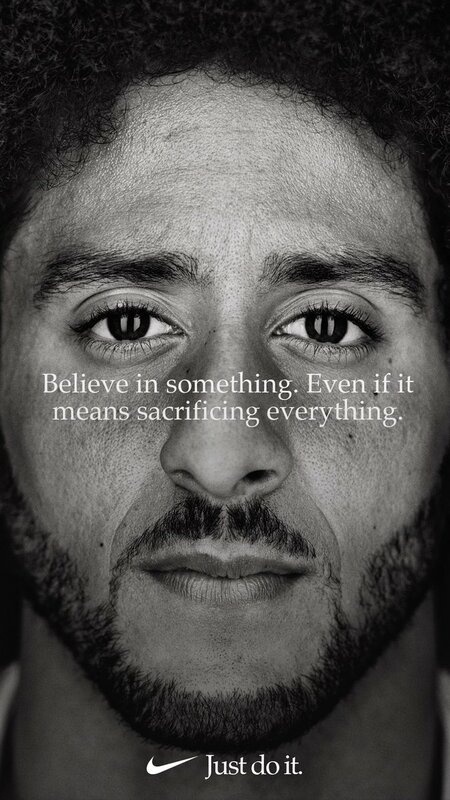 Among the athletes pictured in Nike’s new “Just Do It” ad campaign is former San Francisco 49ers quarterback Colin Kaepernick, a player widely known for kneeling during the national anthem at NFL games in protest of police brutality. His kneeling has drawn the ire of U.S. President Donald Trump and other conservatives who’ve now decided to protest Nike by destroying their already purchased Nike products in a #BoycottNike campaign. 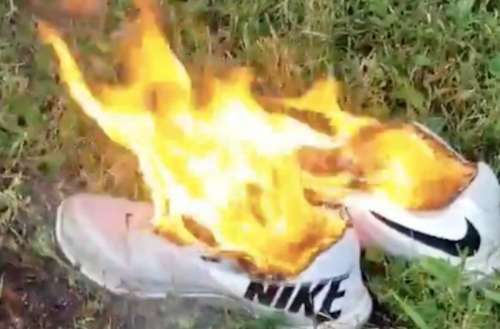 The #BoycottNike campaign on social media features videos of people who’ve chosen to protest Nike by burning their sneakers or cutting the Nike swoosh logo out of their socks. The ridiculous part of this Nike protest is that these people have already purchased these Nike products with their hard-earned cash. That is, these #BoycottNike videos won’t affect Nike’s bottom line and only draw more attention to their product and ad campaign as a result. People have started to mock these conservatives by asking why they don’t simply donate their Nike products to former military service members, particularly when they claim to adamantly support the American flag and the military so much. 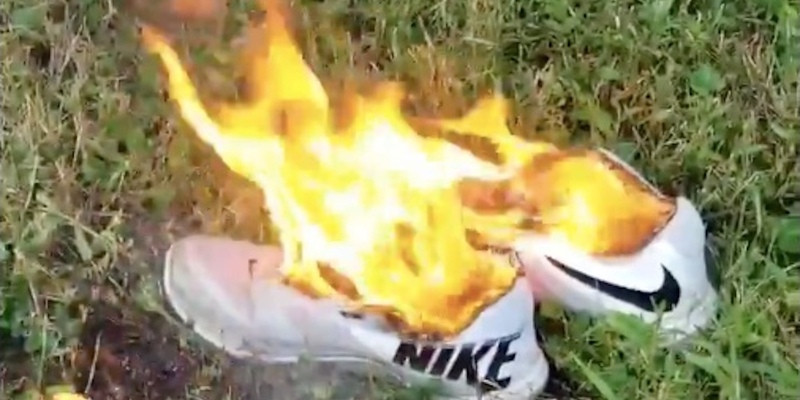 One Twitter user mocked #BoycottNike by pretending to burn his Nike sneakers while wearing them. But no matter how many conservatives burn their Nike gear online, Nike has already scored big with the ad. The company’s campaign was trending heavily on social media on Monday, and to be honest, these disgruntled conservatives aren’t Nike’s target demographic anyway. 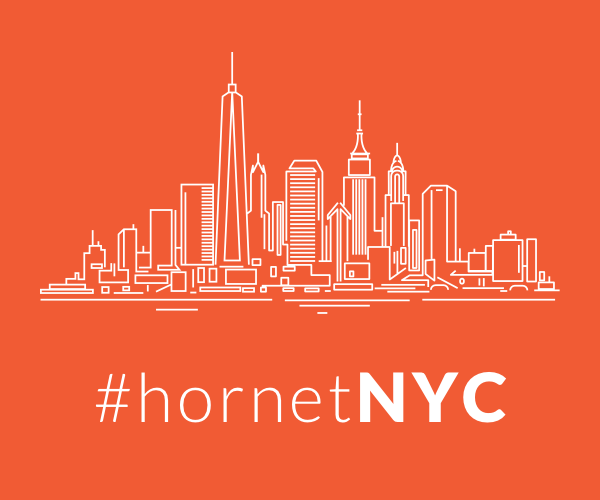 The company mostly targets teens living in urban city centers like New York and Los Angeles. What do you think of those who’ve decided to protest Nike in the #BoycottNike campaign?